How did Waver appear in Iskandar's reality marble? So is that really Waver? If so, how did he appear in Iskandar's reality marble? According to the type moon wiki, Iskandar's reality marble is created with help from people who "shared his dreams and pledged allegiance to him after many victories and defeats"
Thus, in essence, Iskandar's reality marble is created by his followers, which Waver is, essentially, by the end of Fate/Zero. Therefore, Waver is included among the rest of Iskandar's followers inside the Ionoi Hetairoi. 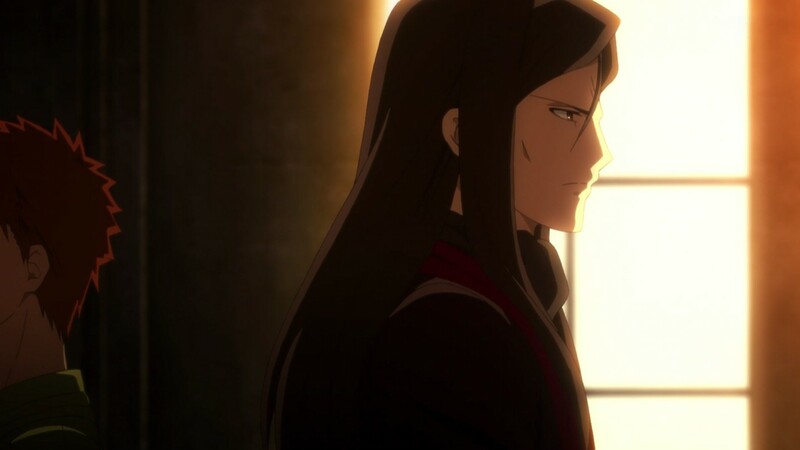 However, you might ask how it's possible for older Waver to be here already. Servants and their magic are noted to exist outside of time, so as with Shirou and Archer, it's not unreasonable for the two to exist in the same time through the power of Rider's noble phantasm. EDIT - Several other things of note, as suggested by : First, consider Waver's oath to Rider. On the last day of the 4th Grail War, Waver uses all of his command seals on Rider, effectively stepping down as Rider's master. However, Rider insists that Waver ride into battle with him as a friend. 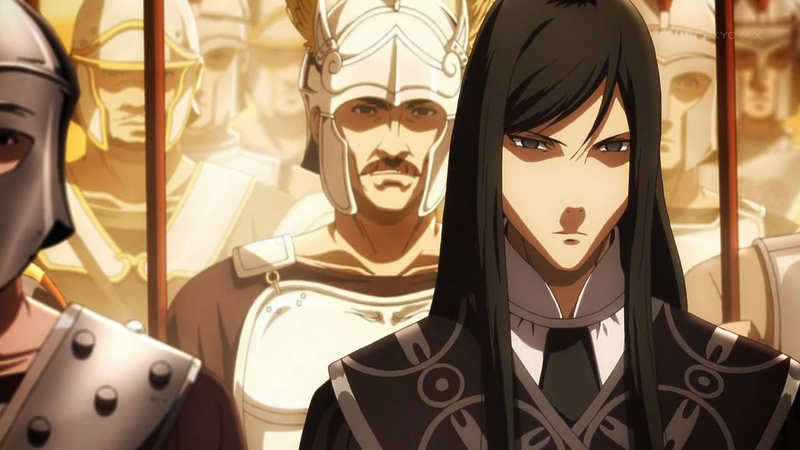 Furthermore, after Rider's death, Waver promises to live in order to tell the story of "his king." All this lends support to the idea that Waver is a follower of Iskandar, just like everyone else inside Rider's Noble Phantasm. source. To elaborate on how Servants exist outside of time, according to this heroic spirits are "freed from the constraints of time itself and removed from the ring of reincarnation, moved to the Throne of Heroes" which exists "outside of both the world and the time axis"
Who are these soldiers from Rider's Ionioi Hetairoi? Were the Heroic Spirits that powerful in their lives?